It’s been a busy week on the Island. We had a grand total of 154 visitors this week with an Island record for the single busiest visitor day: 93 visitors from Weston-Super-Mare. 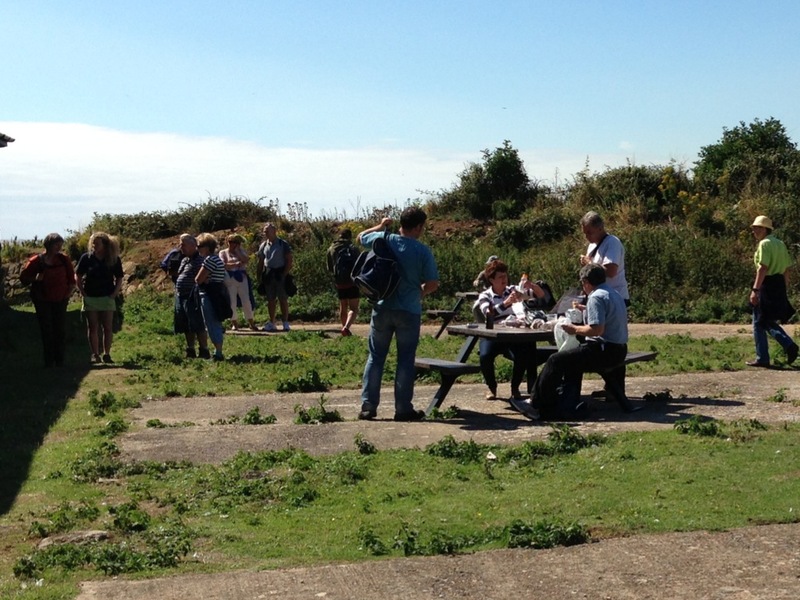 The Island was a buzz with questions and laughter as everyone enjoyed the summer sun (and summer rain!) as well as the free guided tours that were on offer. These took in the sights, sounds, nature and history of our unique little island giving people a glimpse of the past and a view of the future. Our bird sightings board recorded a few special visitors such as wheatears and whitethroats as well as the more suspect pterodactyls and phoenix! A good day was had by all as the geocaches were located, the beer drunk, and the driftwood crafts admired. Now that the summer holidays have started with earnest we are sure to see many more visitors to the island over the next few weeks. Let’s hope the sunshine sticks around. 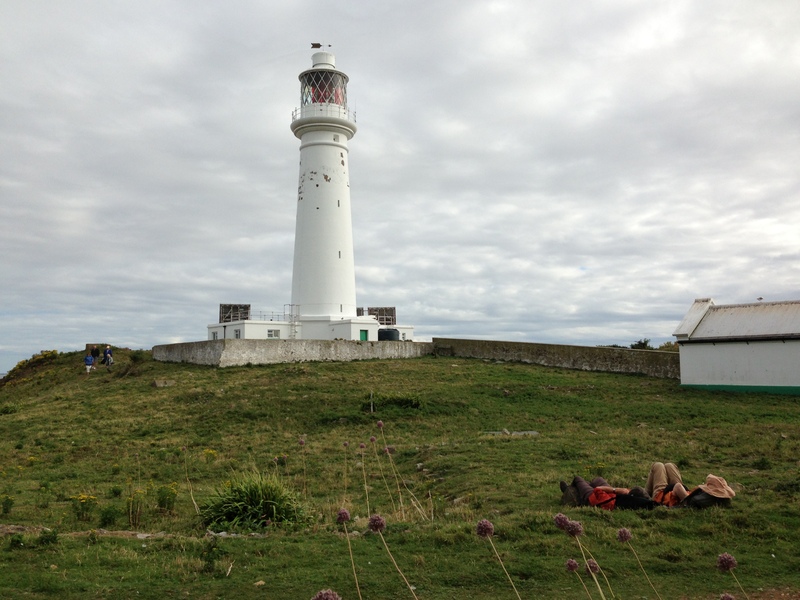 This entry was posted on August 16, 2013 by Flat Holm Island. It was filed under Uncategorized .